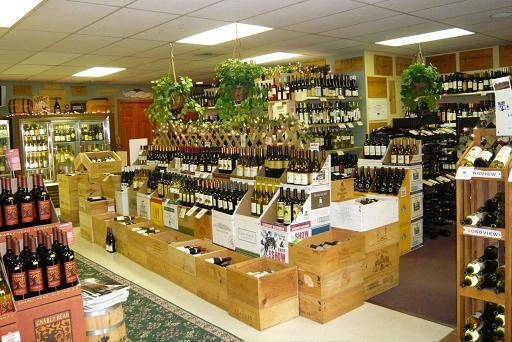 The Wilmington Wine Co. was officially opened for business on October 15, 2004, but its roots were firmly grounded in the former Wawaset Liquors which first opened its doors on July 16, 1984. 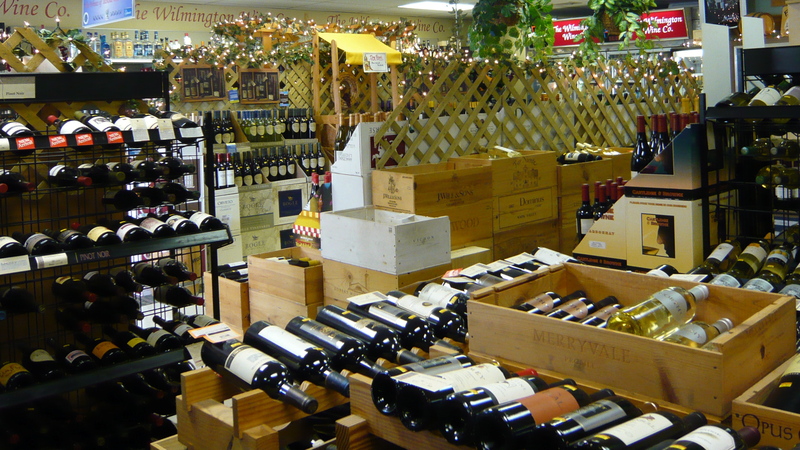 Centrally located in Wawaset Plaza on Greenhill Avenue, The Wilmington Wine Co. serves The City of Wilmington, the towns of Greenville & Centreville, and the communities of Wawaset Park, Westmorland, & Westover Hills. Many customers outside of that immediate area, however, come from miles away to take part in the special sales, wine tastings, knowledgable staff, and the friendly service. Dedicated to the principle of great wines at great prices, The Wilmington Wine Co. strives to meet the needs of customers searching for that perfect wine to create succulent culinary adventures as well as providing that keystone bottle for the true connoisseur's wine cellar. The Wilmington Wine Co. also provides many top-shelf liquors, numerous cordials, and a selection of beers brewed both domestically and abroad. While the focus is on wine, The Wilmington Wine Co provides the patron a comprehensive shopping experience!